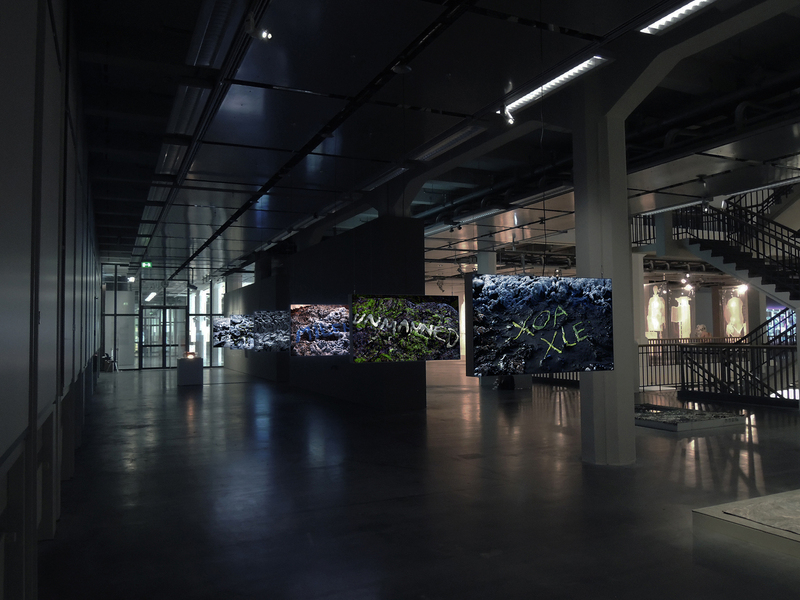 as part of "Hybrid Layers"
The exhibition »Hybrid Layers« focuses attention on a generation of artists who are engaging with the growing presence of the digital sphere and its effects on society. 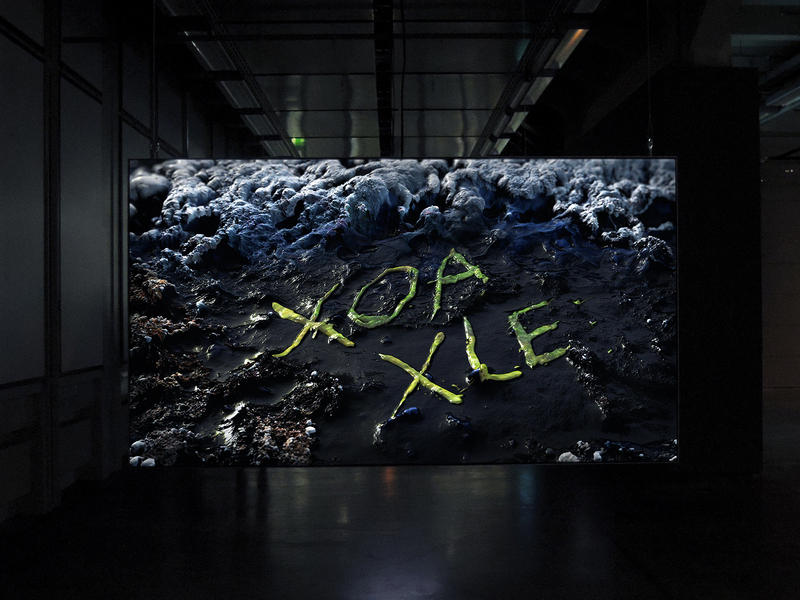 New perspectives on digital technologies, the Internet and social networks are shown, probing both virtual and physical manifestations of an artistic practice that is fundamentally influenced by the digital realm. 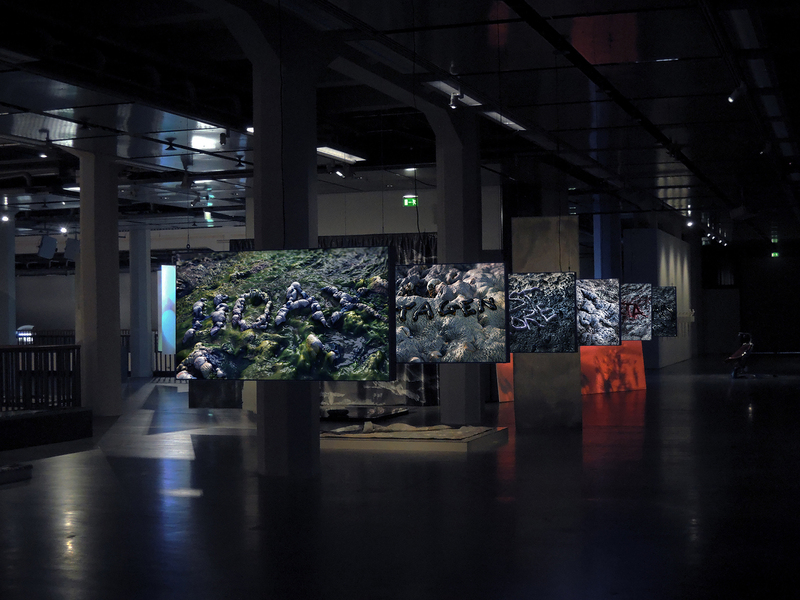 Curated by Giulia Bini, Sabiha Keyif, Daria Mille, and Philipp Ziegler.